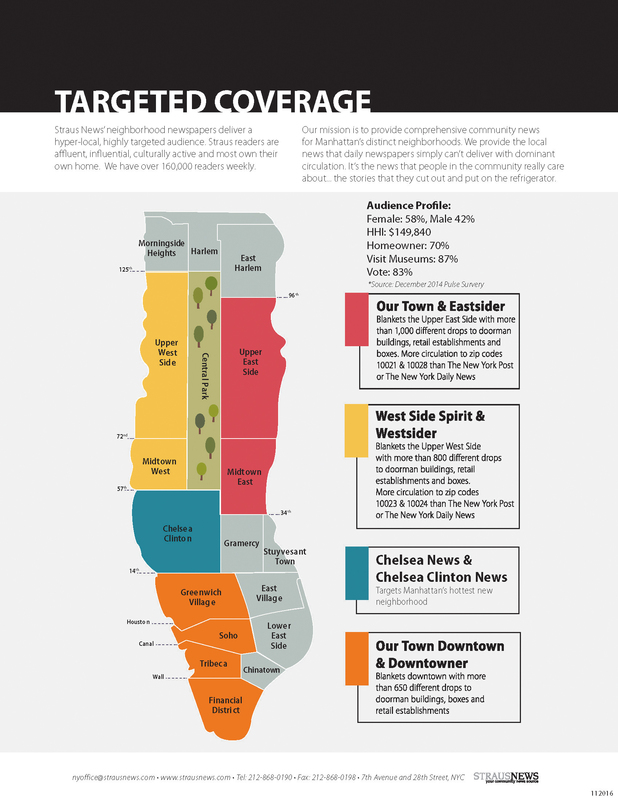 Across the country, local newspapers and local news websites continue to drive results for advertisers. 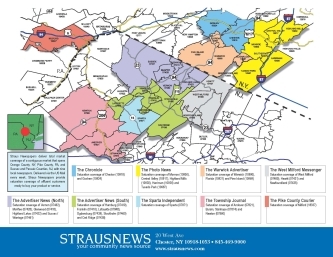 In each distinct community it serves, Straus News is the leading source of local news and information. We publish in print and online the most comprehensive neighborhood news and information for Manhattan and Orange County, New York, Sussex and Passaic Counties, New Jersey and Pike County, Pennsylvania. If you have questions, or would like to begin advertising your business with us, please call Frank Curcio at (845) 469-9000 or Vince Gardino at (212) 868-0190 for assistance. © 2019 by Straus News. All rights reserved.